When it comes to the top of the heap, the leader of the pack and the most exclusive automobiles made there is only one name that comes to mind and that name is Rolls Royce. Practically everyone that knows anything about a car knows about Rolls Royce, it’s legendary. The Rolls Royce brochures and sales literature found here will help you get an idea of the remarkable luxury, craftsmanship and quality that goes into this fine automobile. For over 100 years Rolls Royce has been building some of the worlds best cars. The Rolls Royce brand started in 1906 by two gentlemen by the name of Charles Stewart Rolls and Frederick Henry Royce in Manchester England. They actually introduced their first car in 1906, which was named the Silver Ghost that was powered by a six-cylinder engine. Rolls Royce came out of the gate like gangbusters with the Silver Ghost because it was known as the best car in the world at the time. The engineering, styling and craftsmanship were second to none. This luxurious brand of automobile was off and running and nobody come close the lavish quality, well-appointed interiors and eminence brought about by the Rolls Royce. See the Rolls Royce brochures and pamphlets for yourself. Rolls Royce opened a second factory in Massachusetts during the 1920 to help with the demand, however it was short-lived (only 10 years) with the Depression of the 1920s. Rolls Royce introduced several vehicles over the decades. 1920’s Phantom I with an overhead valve engine and a separate cylinder head, a first for any carmaker. 1930’s Rolls Royce acquired the Bentley brand. The Rolls and Bentley shared powertrains. 1940’s Rolls Royce introduced the Silver Wraith – The first post war car by Rolls Royce. 1950’s Rolls Royce introduced the Phantom IV – Known as the most-exclusive Rolls Royce ever built because they only built eighteen of them. During the 1950s they also introduced us to the Silver Cloud I and later the Silver Cloud II. 1960’s witnessed the presentation of the Silver Cloud III, Silver Shadow and Phantom VI. 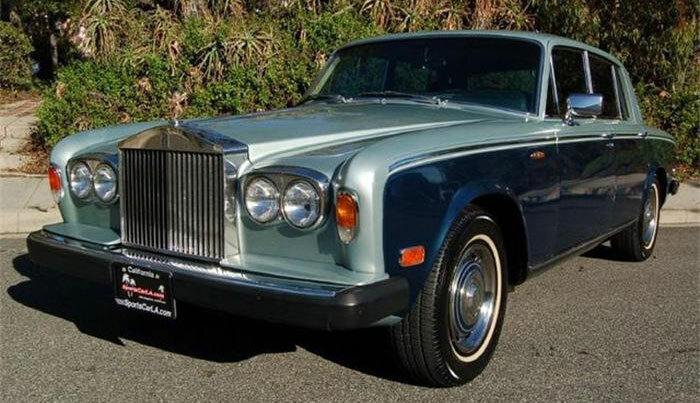 The 1970’s were a tough decade for Rolls Royce and they filed bankruptcy in the 1970s, which ultimately led to the British Government to nationalize of the company in order to keep the doors open. However in the 1980s Vickers PLC bought the Rolls Royce Company. The company rolled out the Sprit in 1981, which was totally redesigned for the times. The Rolls Royce Spirit was on the cutting edge while meeting emission and safety standards. The new Rolls Royce appealed to a whole new league of high-line car buyers. The Rolls Royce brochures listed below offer the latest in refinement and luxury when it comes to automobiles. Vickers PLC put Rolls Royce up for sale in 1990s and Volkswagen and BMW both wanted to take over the world’s best carmaker. In an agreement BMW took over Rolls Royce and Volkswagen took over the Bentley division of the company. Today Rolls Royce is still building luxurious automobiles consisting of the Phantom, Ghost, Wraith and Dawn. 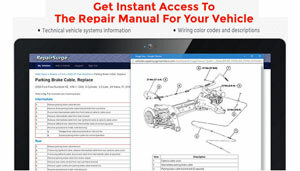 Just take a look at the Rolls Royce brochures and booklets below.